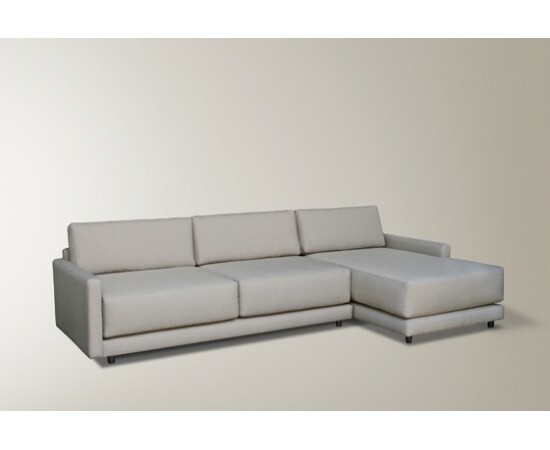 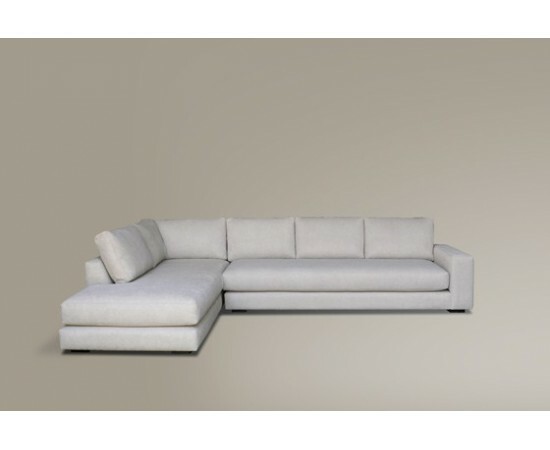 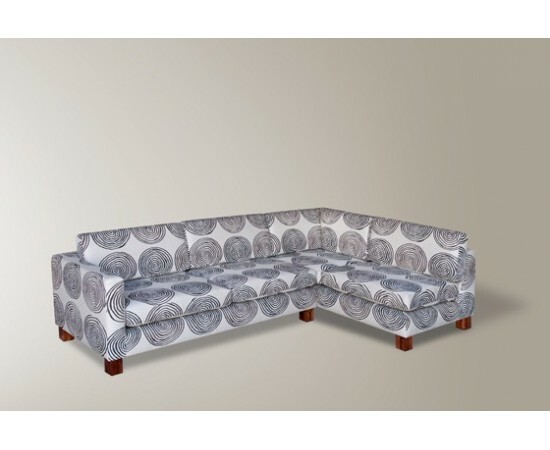 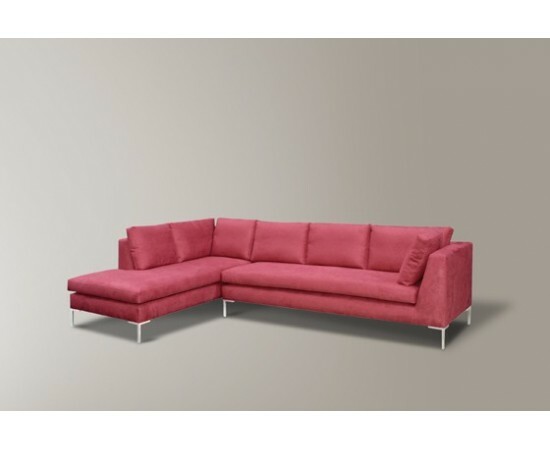 Buy Modular Lounges, Modular Sofas and Modular Furniture Online. 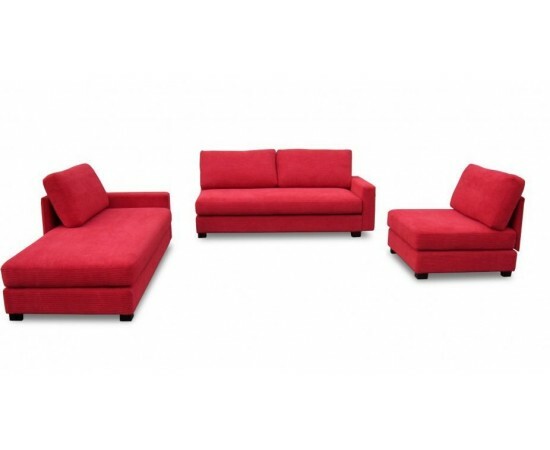 Enjoy the elegance and flexibility of our quality modular sofas. 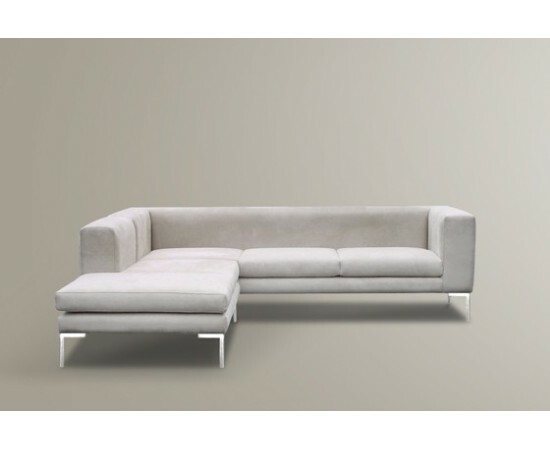 Each modular sofa and lounge suite in our collection is available in various textiles like premium fabrics and deluxe leathers. 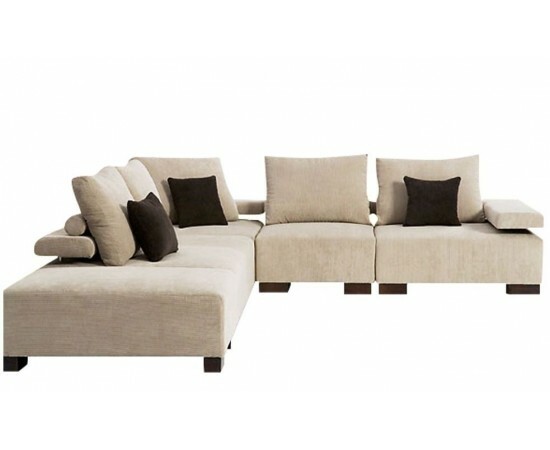 Quality modular lounges add depth and style to your living spaces. 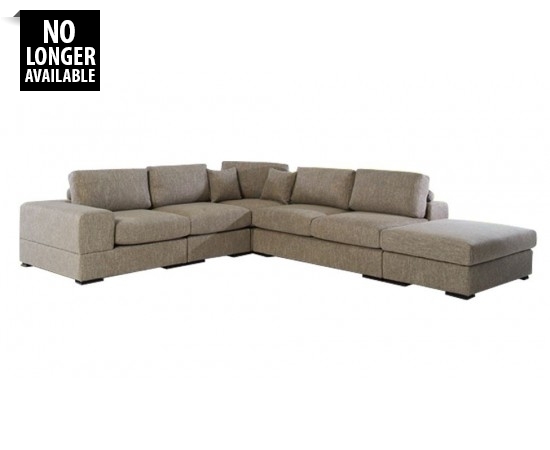 A modular lounge is a centrepiece of your living room and is a fundamental component to the decor and style and the look and feel of your home. 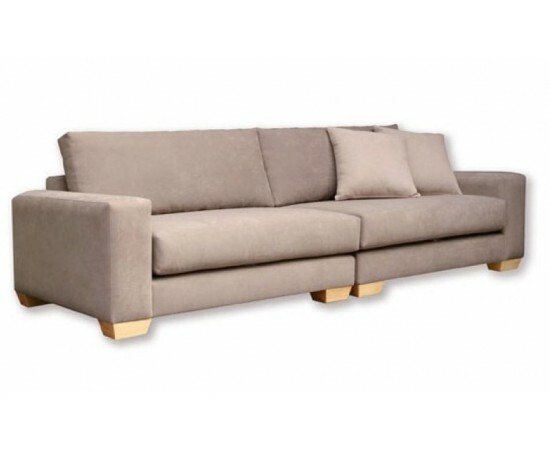 A modular lounge is in many ways the main focal point of your room and given the amount of time you will spend on it and in its surroundings, it is worth investing in a quality one. 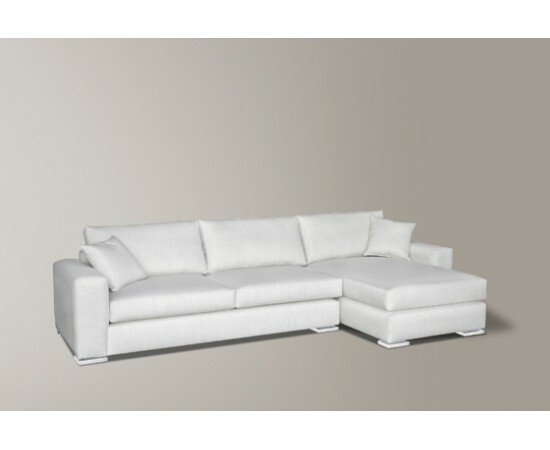 Master Sofas Modular Lounges are made with the finest quality materials and are backed up by quality workmanship to ensure you get all the comfort and support that you deserve. 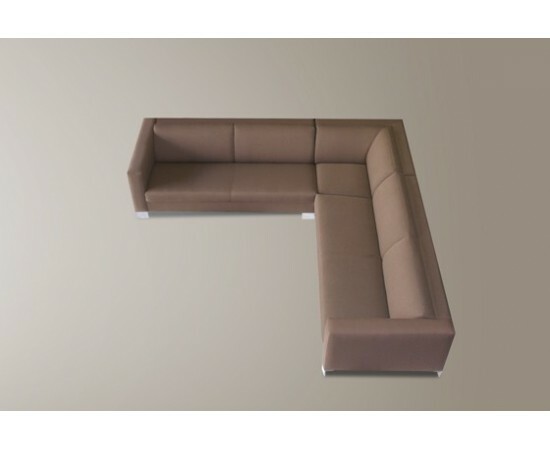 You can rest easy every day and every night knowing that your modular lounge is produced with long-term results in mind. 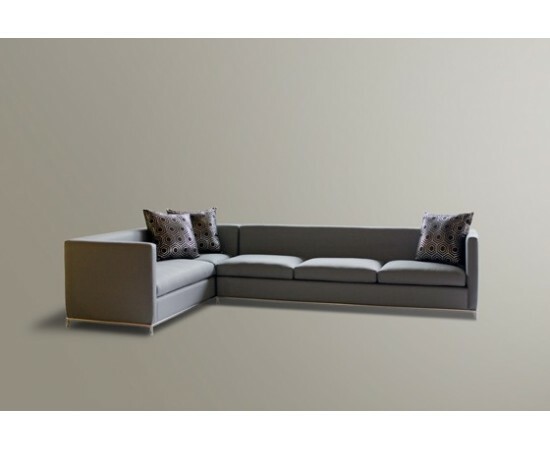 Regardless of the size, shape and space restrictions of your living areas we can work with you to design and build a quality modular lounge to meet your unique specifications. 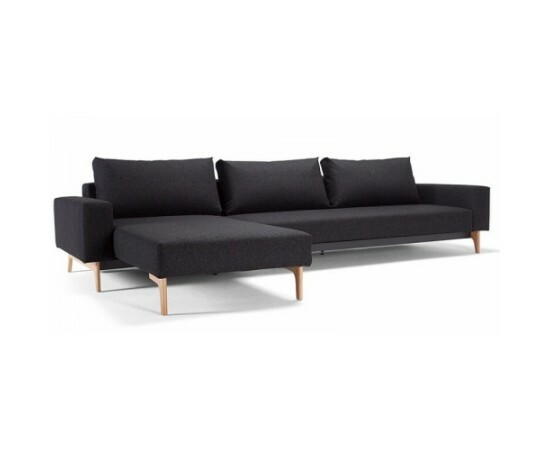 As custom-made furniture specialists, Master Sofa thrives on its ability to continually provide innovative modular lounge solutions to meet your needs. 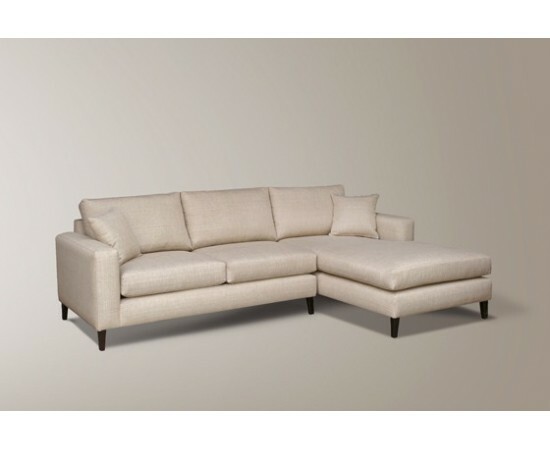 Quality materials and expert workmanship mean you get to rest in luxurious comfort. 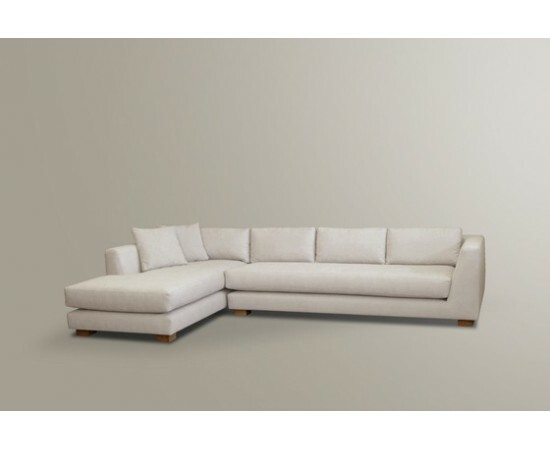 All of Master Sofa’s modular lounges are designed with your comfort in mind and each component comes together to ensure you enjoy the highest levels of comfort possible.